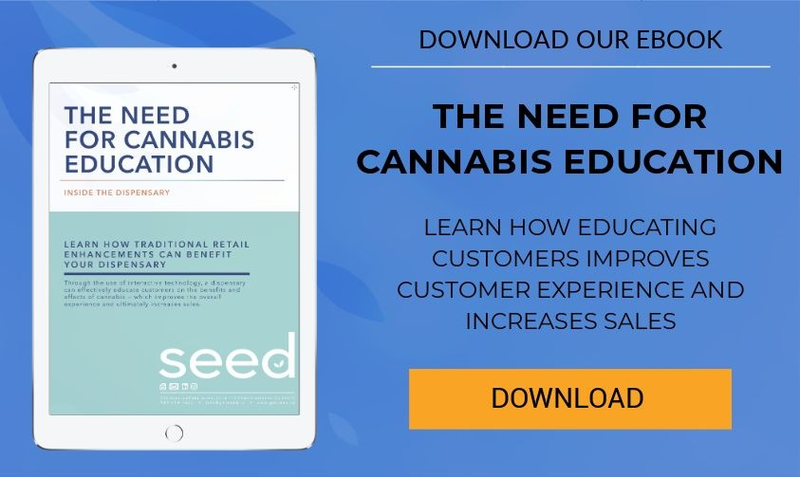 Are Dispensaries Properly Educating Customers? 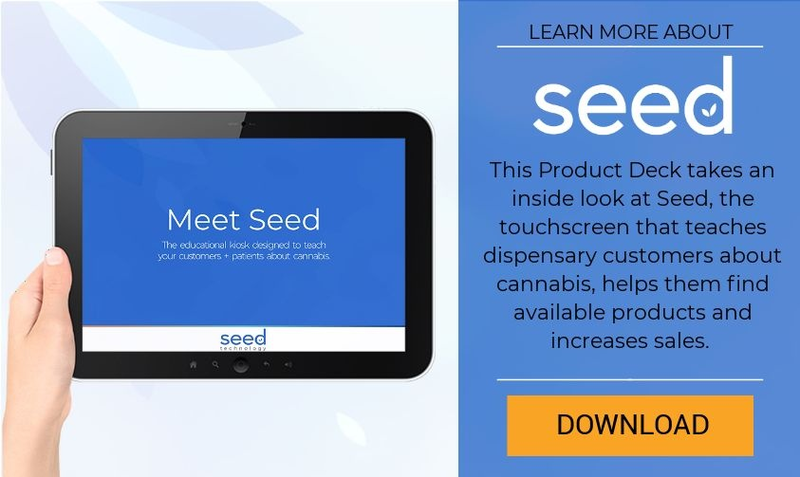 In-dispensary interactive technology teaches customers about cannabis. 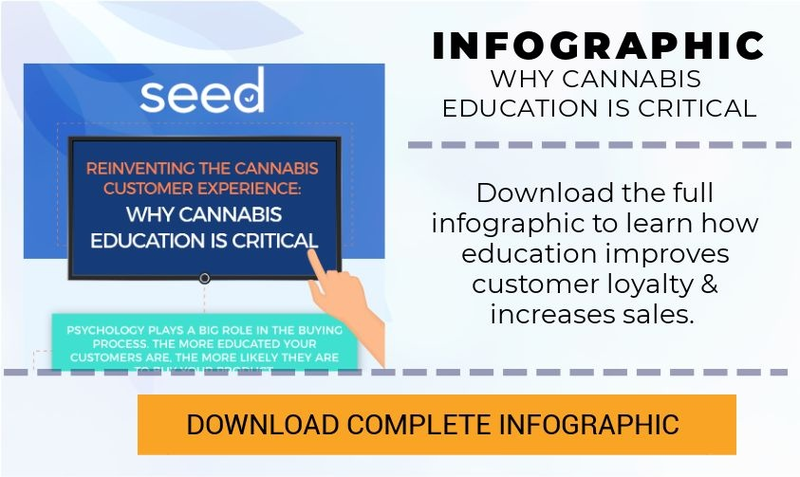 How Can Interactive Software Educate Your Dispensary Customers?